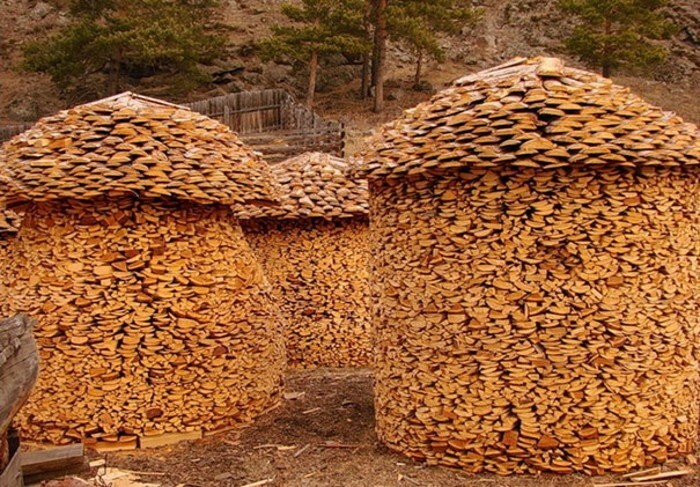 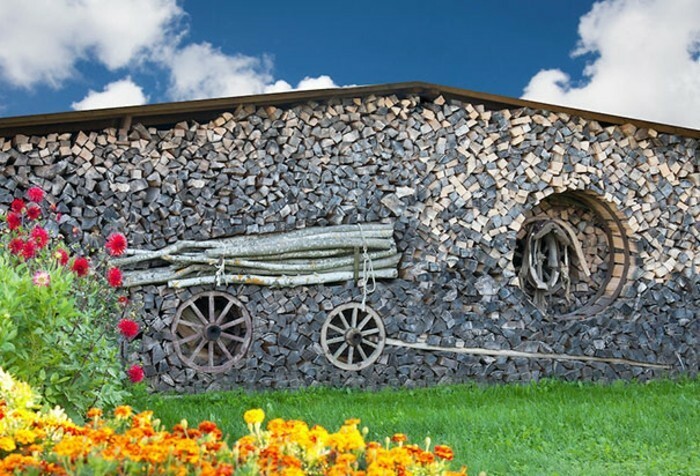 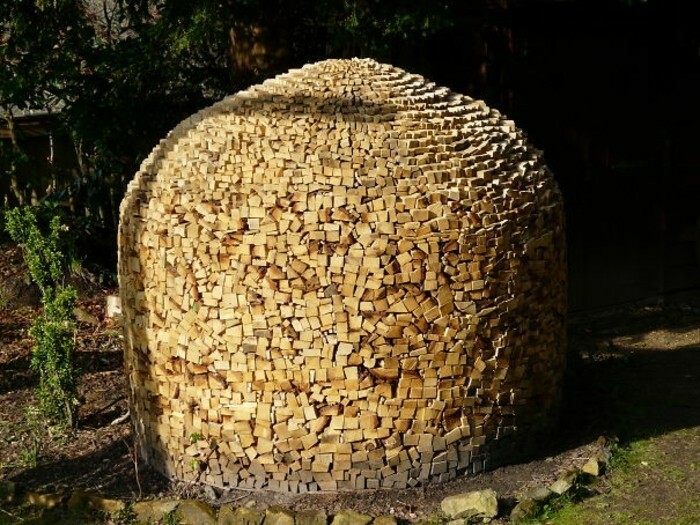 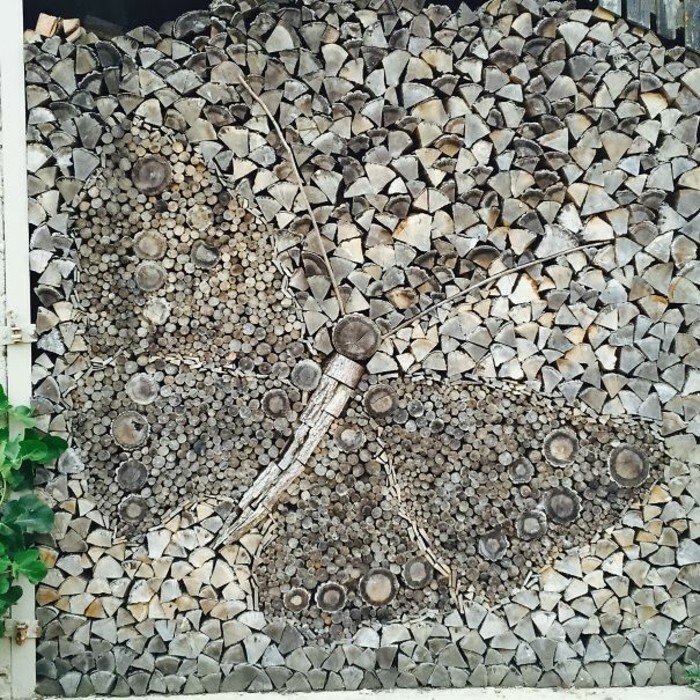 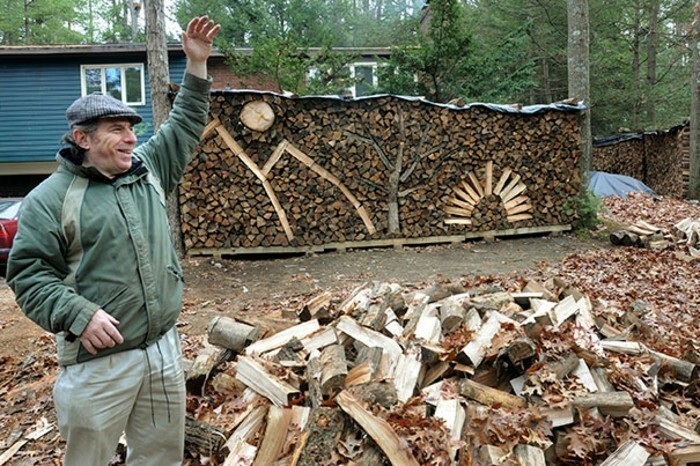 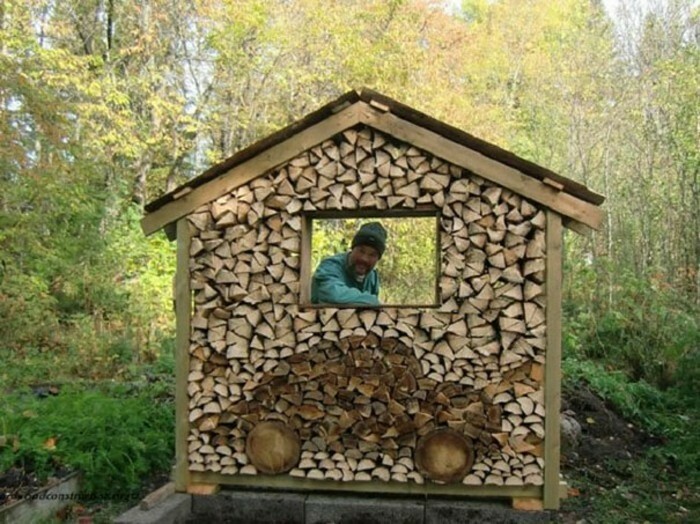 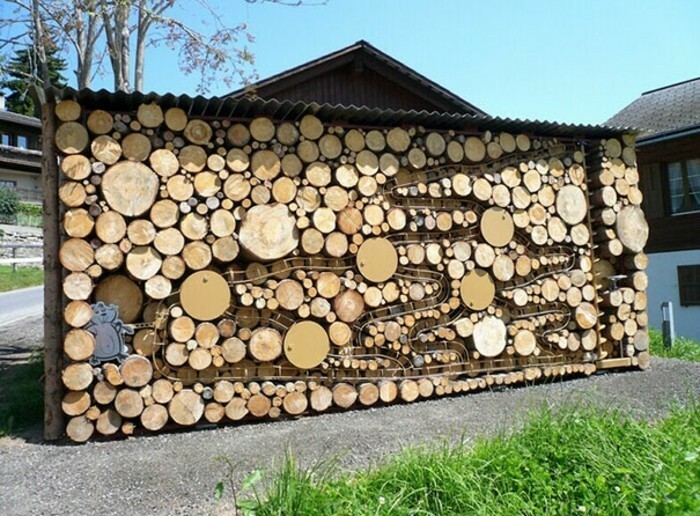 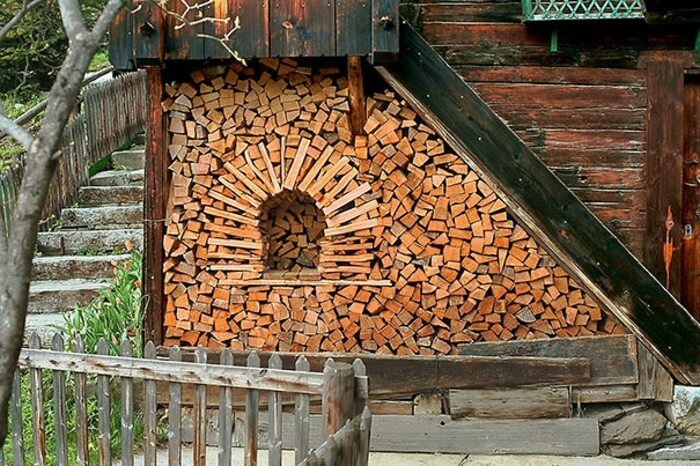 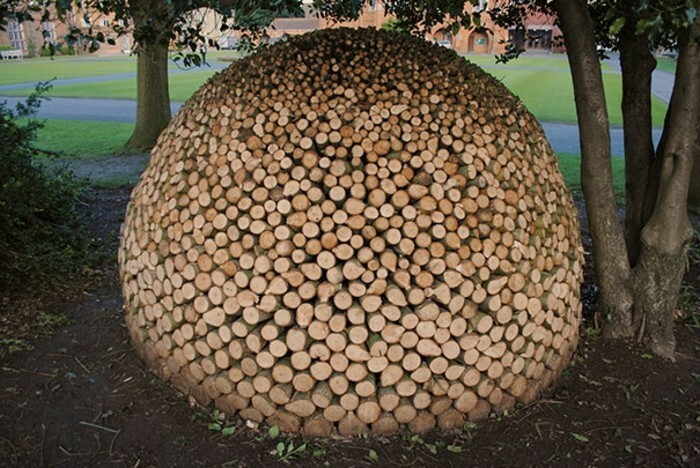 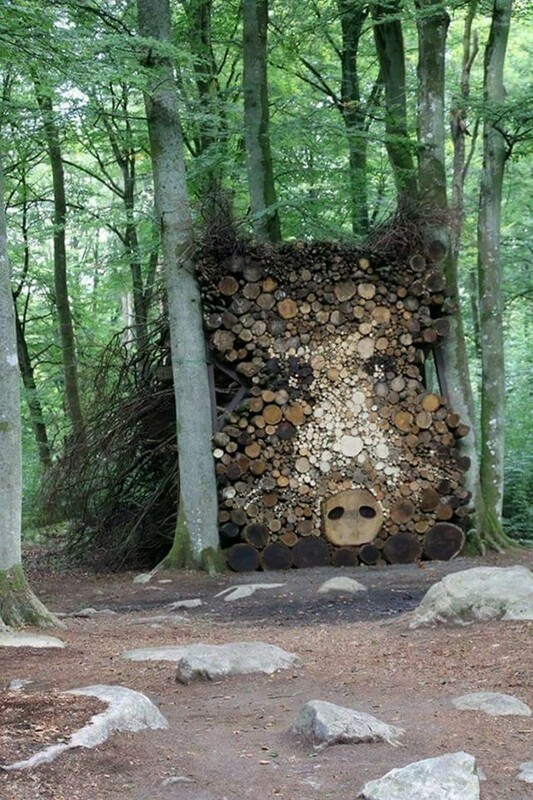 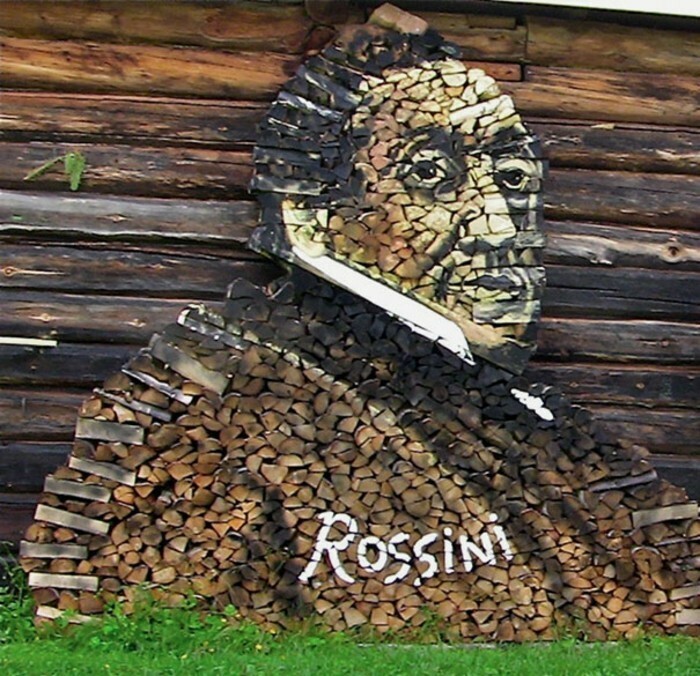 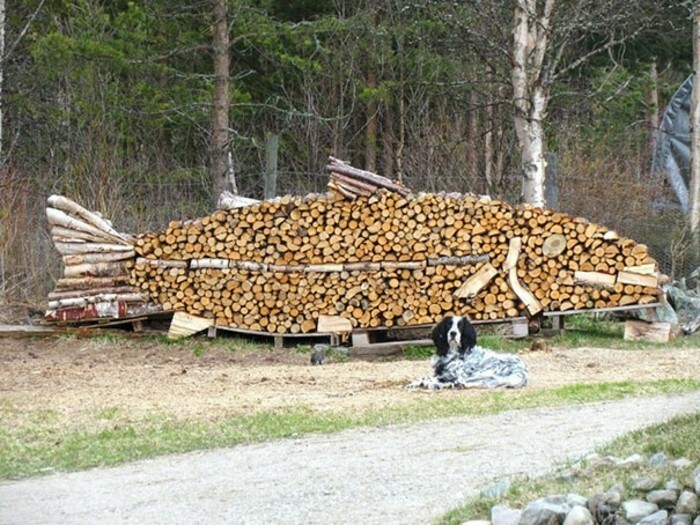 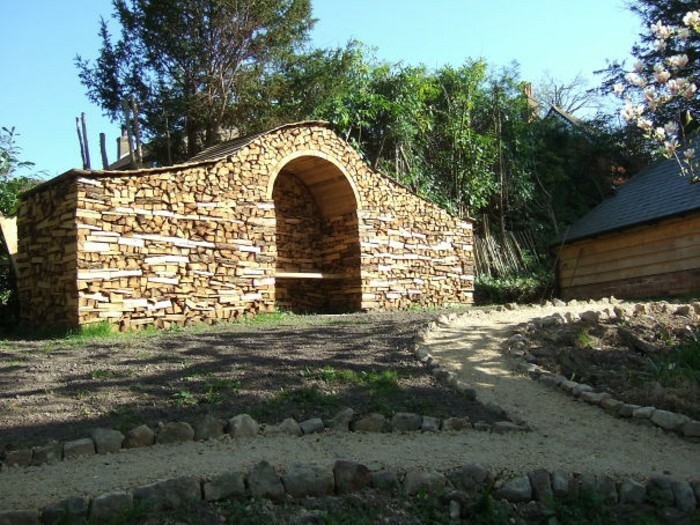 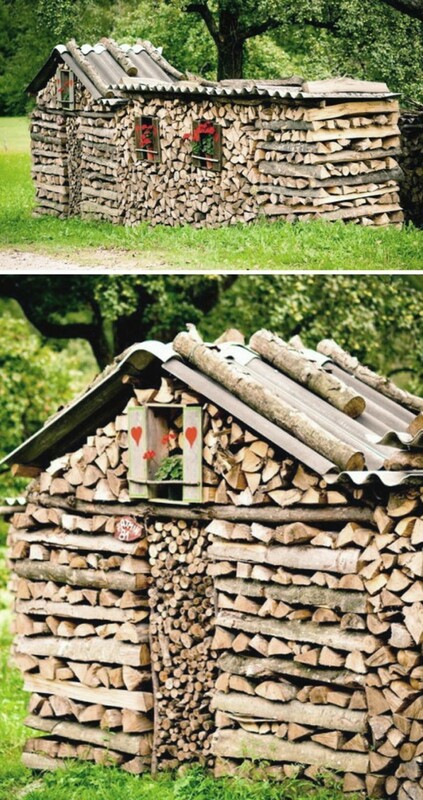 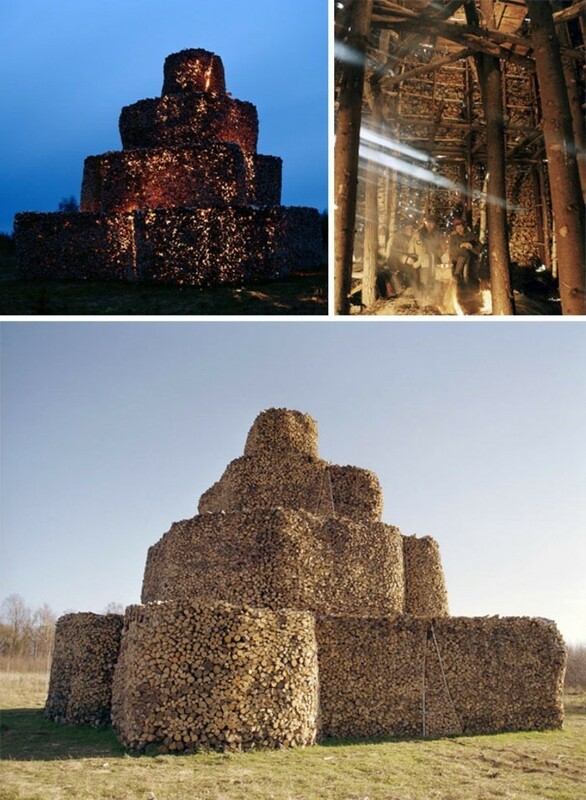 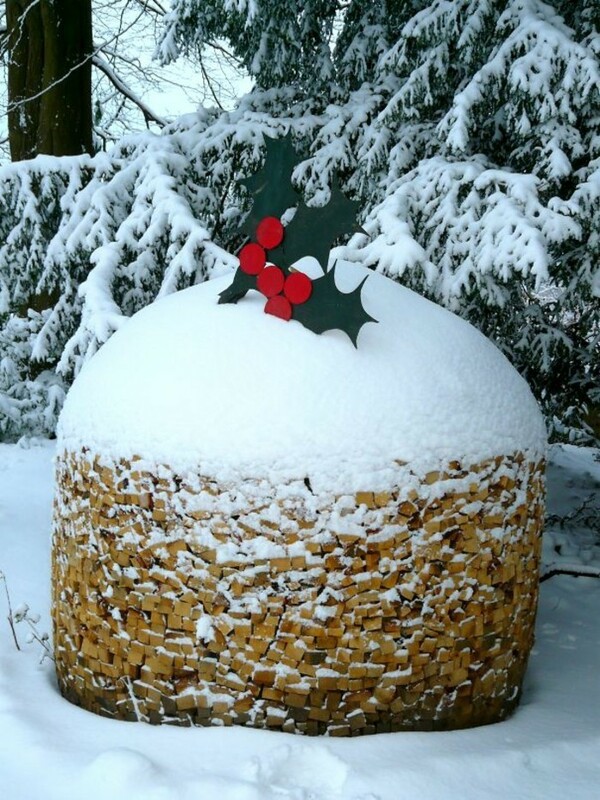 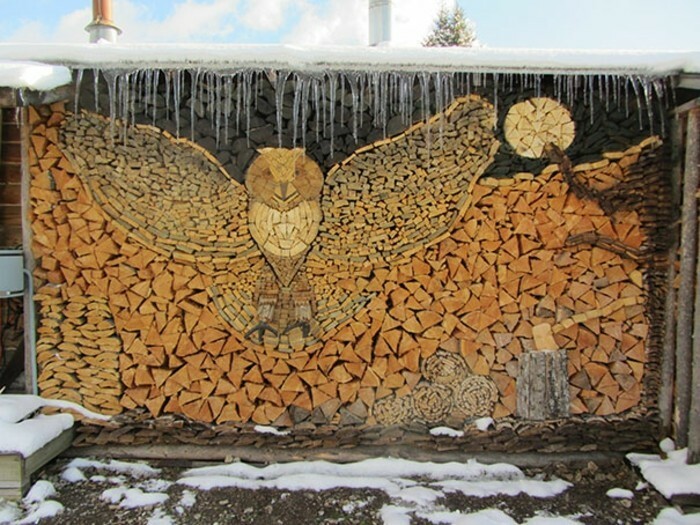 The firewood stacks can be converted into a strange art form. 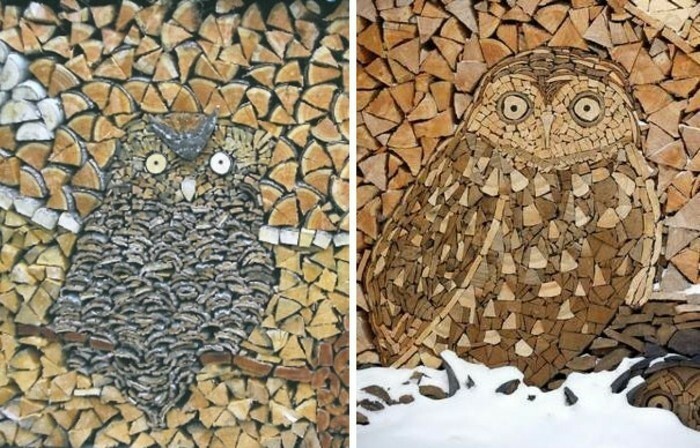 Sculptures made of wood block is an inspired idea for anyone who has a fireplace and wants to bring originals creativity. 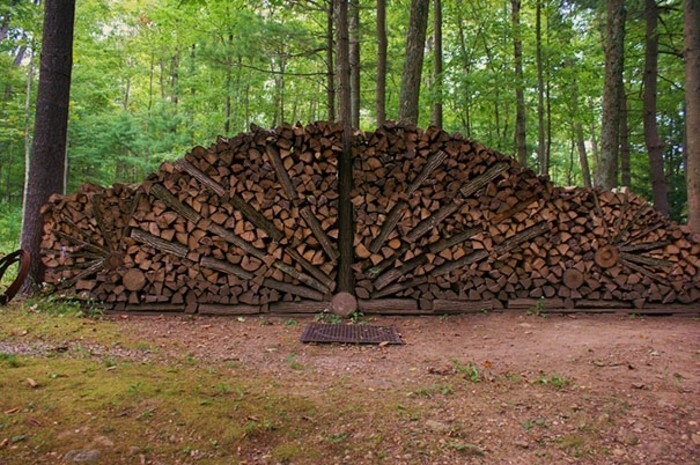 There are creative people who stow firewood, so they make beautiful wooden sculptures. 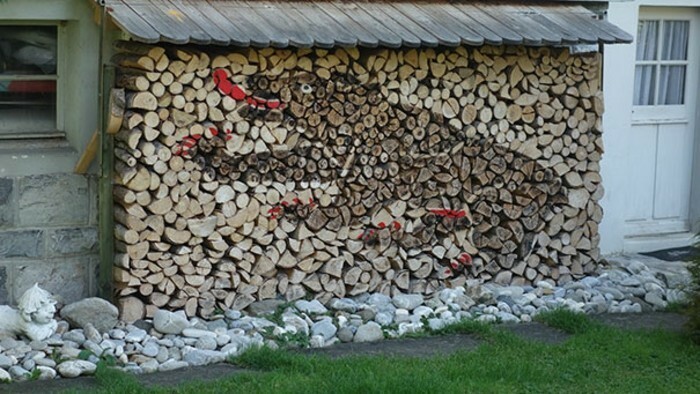 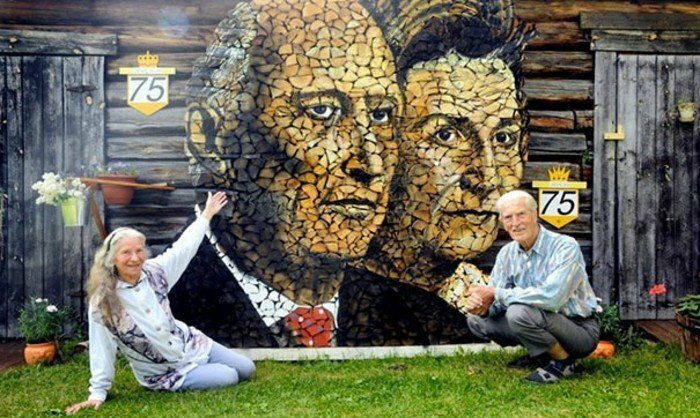 Of course, this is not like a piece of art that remains permanently. 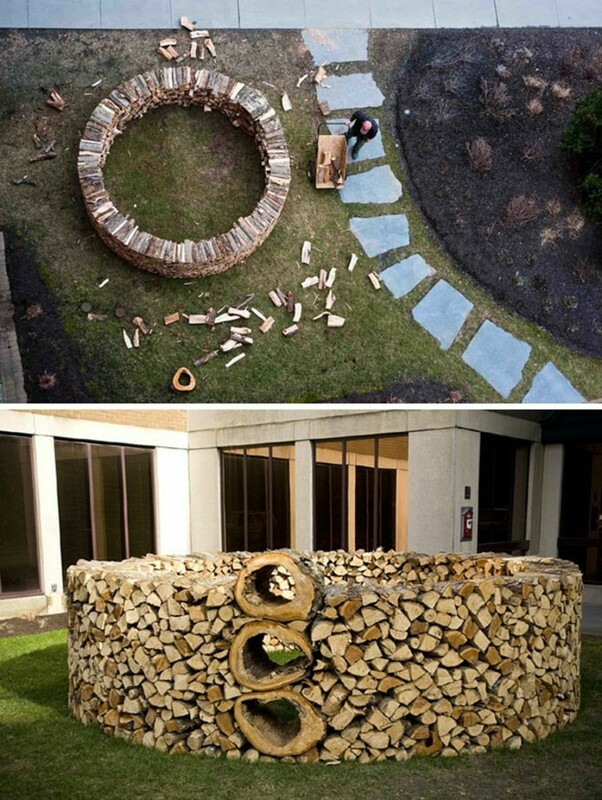 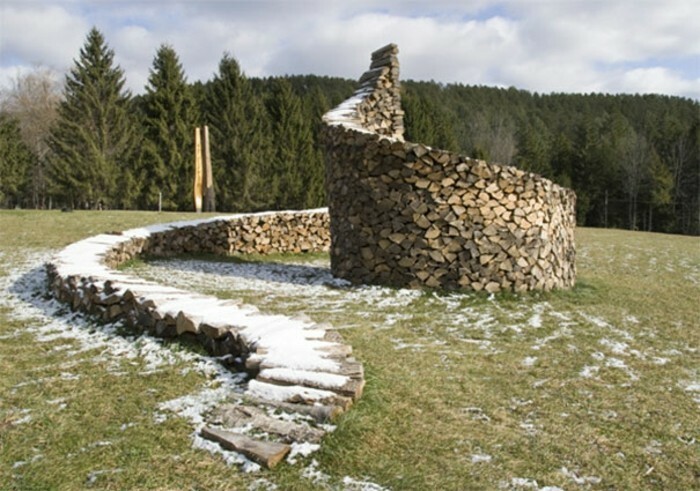 In the cold winter months, beautiful sculptures gradually disappear and firewood is used properly. 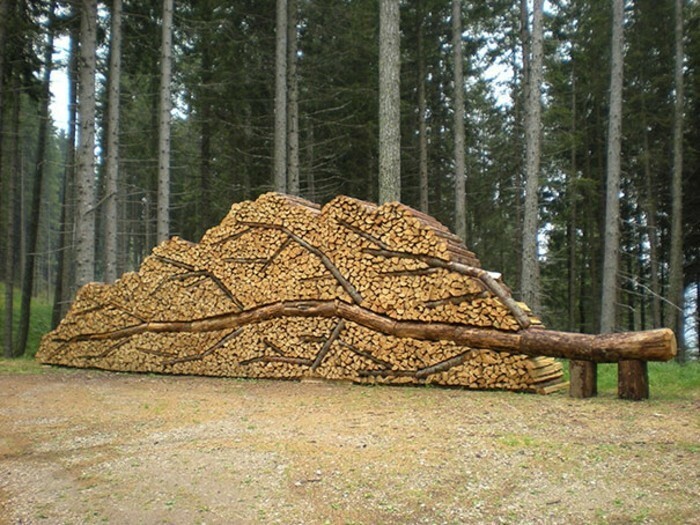 The following ‘wooden sculptures“ made by people with vivid imagination. 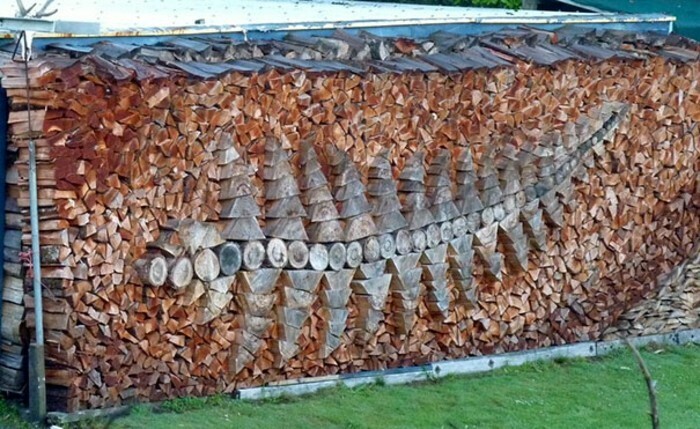 This may seem to you something strange or absurd at first glance, but when you look at this in detail, we will set it as true works of art. 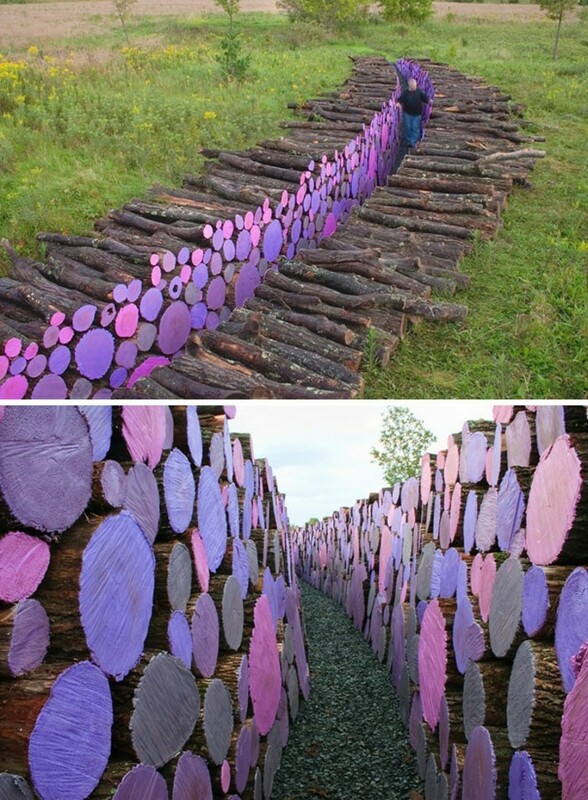 Each sculpture is made of various types of wood, so that the colors and textures to fit perfectly with the theme. 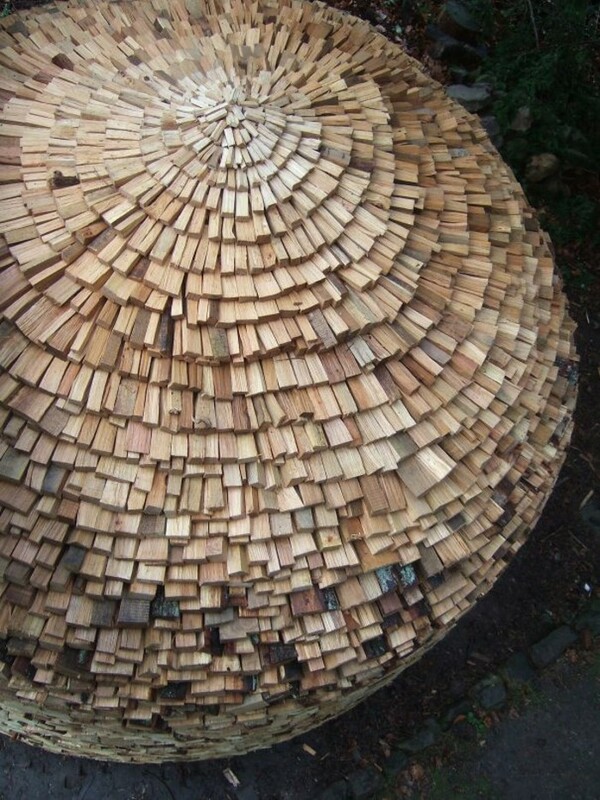 Enjoy the pictures below and be inspired, if you want to do by yourself your own wooden sculptures.